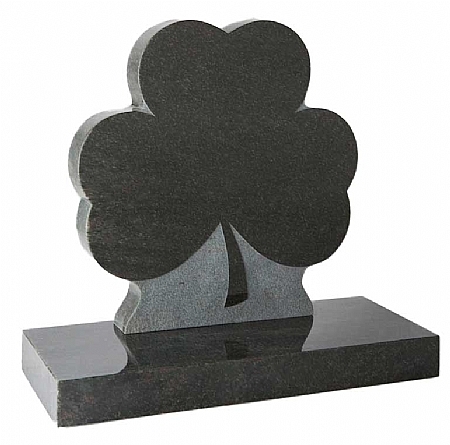 Extensive range of granite, marble and natural stone memorials in Berkshire, headstones, full Memorials, childrens memorials, tablets and vases and more all prices shown include VAT supply and fitting. 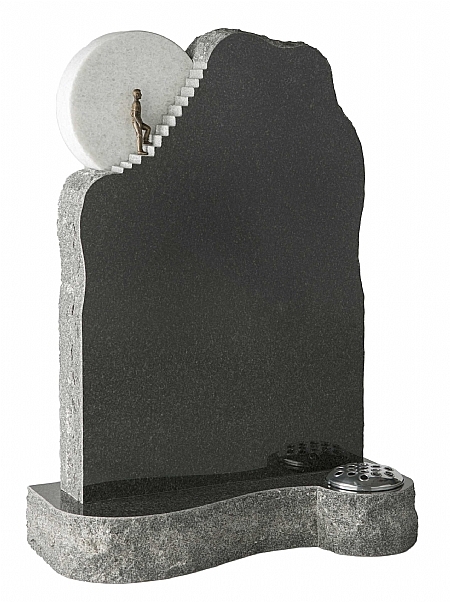 SPB Stoneworks Ltd are one of the leading monumental masonry experts in the UK specialising in granite, marble and natural stone memorials, headstones for graves, and fitting tributes for dearly departed loved ones throughout Berkshire and the South East. We expertly handcraft all of our stone memorials to the best possible standards and custom make headstones of the highest quality using only the finest stone materials. 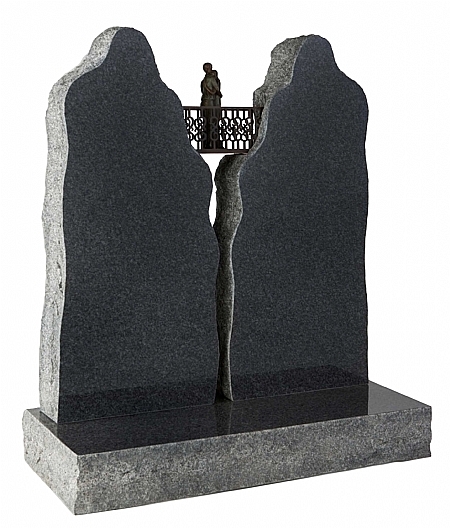 As specialist stone masons, we are fully qualified and vastly experienced at creating a vast range of granite stone memorials, children’s memorials, full memorials, tablets and vases, offering a choice of styles and lettering for your chosen inscription. 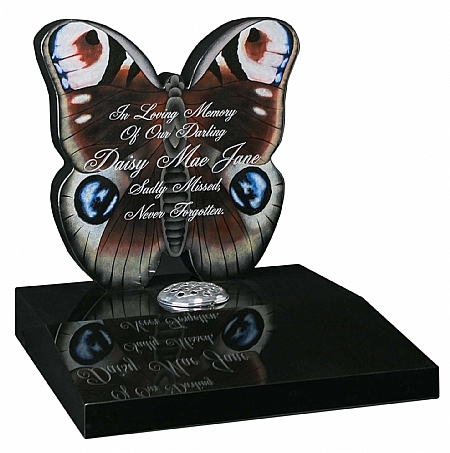 We produce the very finest bespoke stone tributes, and hand make lasting visual memorials to help ease you through a difficult time, whilst giving you a means to remember that special person in your life. We also complete renovations for existing memorials and clean, repair or create additional inscriptions on behalf of our customers, helping to fulfil all of their personal requests. At SPB Stoneworks it is our aim to help you save up to 50% on memorial quotes, email your existing quote to us, or come and visit us in person, and save £100’s when placing your order, with no hidden costs. All of the prices we quote for stone memorials include installation, VAT, cemetery & church permits, and all paperwork will be arranged free of charge. 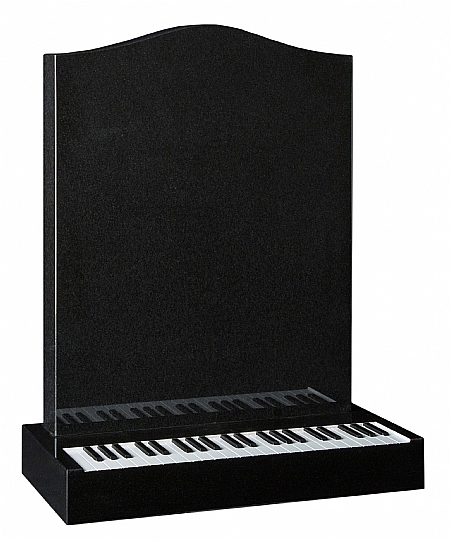 Whether you require cremation tablets, headstones for graves, or stone pet memorials we take the greatest pride in the products and services we provide. Submit your details into our contact form for a free brochure and price list, or to speak to us in person on 0118 937 1827 or 07971 881 504. 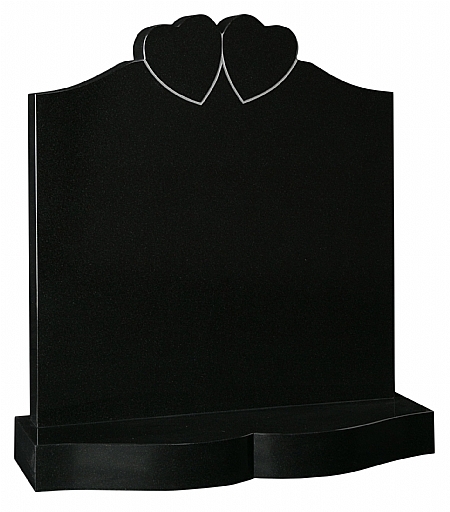 HS: 21”x21”x3” BASE: 4”x24”x24” Butterfly headstone with sandblasted and painted finish on Sloping desk tablet 80 letters free along with supplying, fitting and VAT included. SPB Stoneworks is a member of BRAMM (British register of monumental masons) and can offer every customer piece of mind by guaranteeing every memorial fitted with a 30 year guarantee on all our work for your piece of mind. Our services can be used by anyone and everyone. 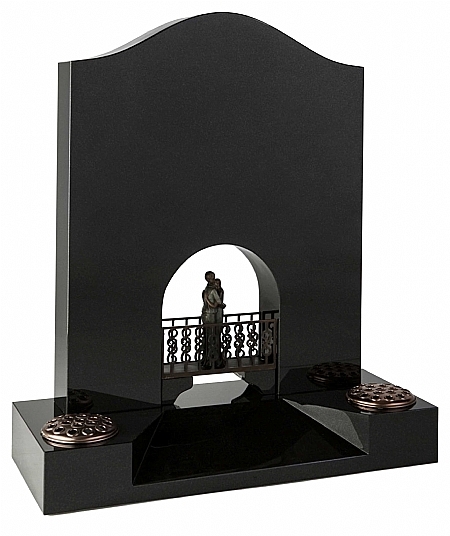 The workmanship we offer is second to none as all of our headstones and other products are handcrafted to the highest standards. We are specialised stone masons so you can be sure that we are fully qualified and experienced. You will be purchasing a product which offers full value for money and that will become a symbol of your loved one for years to come.